This beautiful book of wildlife and nature photography showcases the work of Debbie Jordan and Benjamin DeHaven. 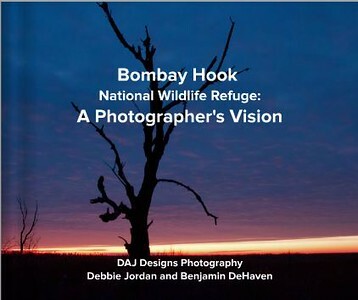 It is a 90-page hardcover book measuring 10 x 8 inches which shares their experiences and images from Bombay Hook National Wildlife Refuge in Delaware. 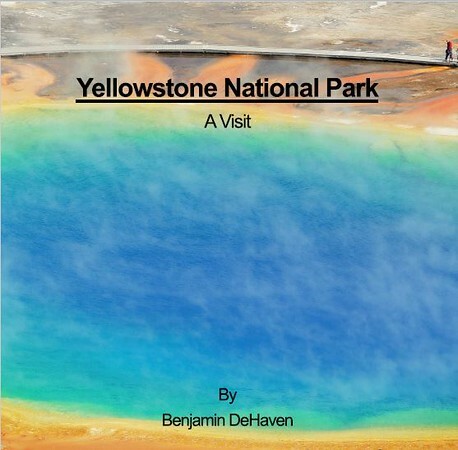 A 20 page book (7inx7in) about Benjamin DeHaven's visit to Yellowstone National Park. The book features photographs and text. The price is $15.95 (+ tax if in Maryland) and the book can be autographed by Benjamin.